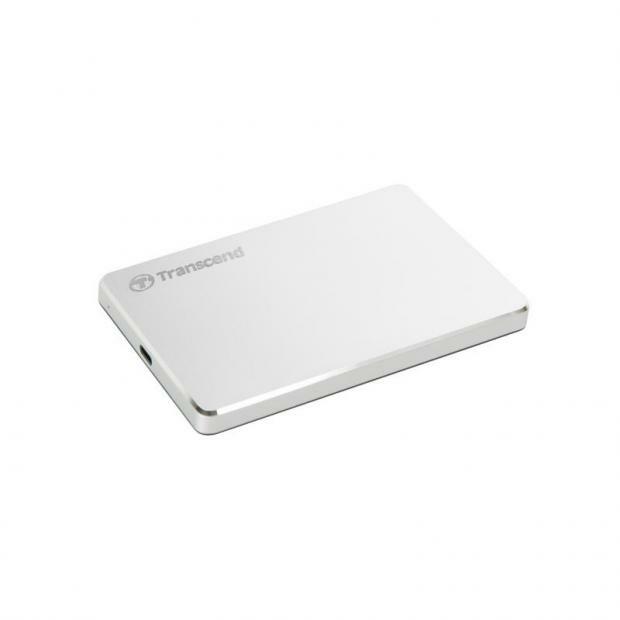 Transcend's StoreJet 25C3S external hard drive is ultra-slim at just 9.95mm. Housed in an aluminium alloy, the drive weighs in at just 133g, making it the perfect business or travel companion. The drive is equipped with the USB 3.1 Gen 1 interface with the support of UASP (USB Attached SCSI Protocol), providing lightning-fast transfer rates of up to 5Gbps. The Smart Controller features an ultra-bright display screen and controls optimised for DJI drones, allowing pilots to fly the newest drones without using a phone or tablet. 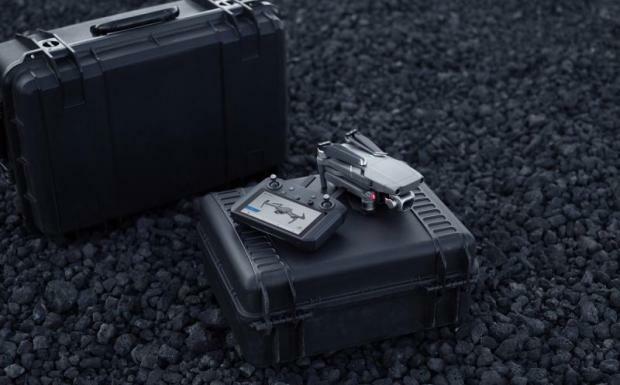 Using a crisp 5.5-inch screen built into the controller itself, the Smart Controller allows pilots to quickly get their drone in the air without the need to connect a mobile device. 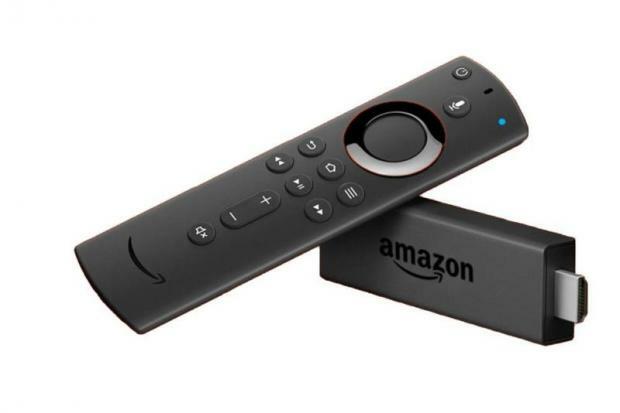 The Fire TV Stick comes with the new version of the Alexa Voice Remote. 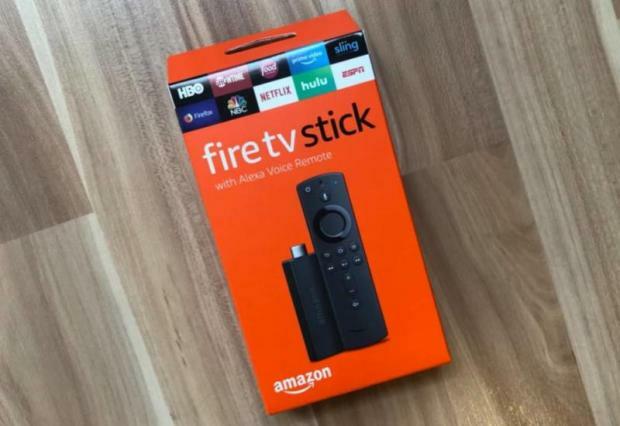 The remote allows users to control other devices besides their Fire TV as it supports both Bluetooth and multi-directional infrared. 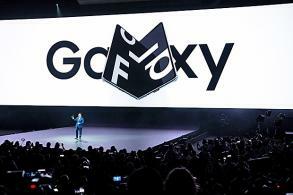 It's capable of controlling the TV, soundbar and other AV equipment, and can do things like switch inputs or tune to a channel on your cable box. 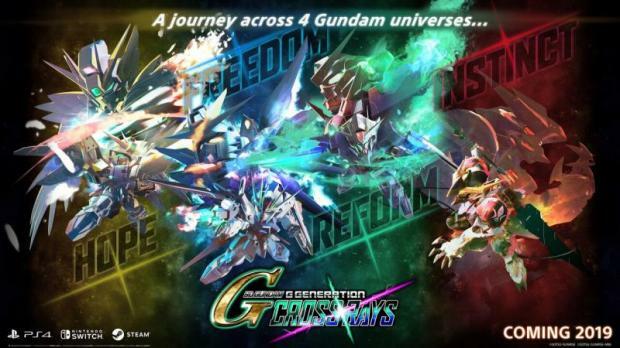 Coming with Japanese voice-over and English text in 2019 for PlayStation 4, Nintendo Switch and PC on STEAM, the game features characters and Mobile Suits from the Mobile Suit Gundam Wing, Mobile Suit Gundam SEED, Mobile Suit Gundam 00 and Mobile Suit Gundam Iron-Blooded Orphans series.